Breaking Update: Police Raid alleged Bitcoin Creator Craig Wright's Home in Sydney. Yes, Satoshi Nakamoto, the mysterious creator of the Bitcoin digital cryptocurrency has possibly been identified as an Australian entrepreneur, according to investigations independently done by Wired and Gizmodo. ...at least based on some convincing evidence shown by both the publications. Bitcoin is a revolutionary virtual currency developed around Blockchain, a complicated cryptographic protocol and a global computers network that oversees and verifies which Bitcoins have been spent by whom. The identity of the ones spending Bitcoins are extremely difficult to trace because of its anonymous nature, therefore, are very popular among criminals. 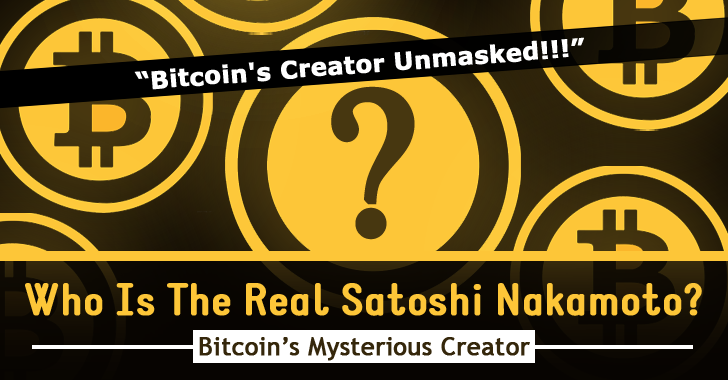 Satoshi Nakamoto is not only the father of an entire economy worth Billions of dollars, but also a multi-multi-millionaire himself. The 44-year-old Australian academic – described as a "climate-change denier, a serial entrepreneur and an eccentric" – fits the profile of Bitcoin's creator in nearly every detail. Wright apparently published some blog posts sharing and seeking expertise on developing crypto currencies just before the launch of Bitcoin. His PGP keys for email were previously linked to someone identifying themselves as being Satoshi Nakamoto. A blog post announcing the launch of Bitcoin, which was then deleted and replaced with a short note saying "the best way to hide is right in the open." The Documents that were either "Leaked" or "Hacked" by an anonymous source close to Wright include e-mails dating back to 2008 — before the creation of Bitcoin — in which Wright discusses his work on Bitcoin. As evidence, the report cites a Legal Contract that Mr. Wright and his American business partner, Dave Kleiman (computer forensics expert) who died in 2013, were involved in the development of the Bitcoin digital currency. According to the contract, Wright and Kleiman allegedly have access to 1.1 Million Bitcoins. This sum, worth about $400 Million today, is the same amount that Nakamoto is believed to own. Also Read: World's 9 Biggest Banks to adopt Bitcoin's Blockchain Technology. "I did my best to try and hide the fact that I have been running Bitcoin since 2009;" however "by the end of this I think half the world is going to bloody know." Shortly after Wired published its report, Wright blog was taken offline as well as his Twitter account went deleted altogether. The Gizmodo story includes interviews with Wright's ex-wife Lynn, who confirmed that her husband worked on digital currency ideas many years ago, but noted that he 'didn’t call it Bitcoin' at first. Another reporter approached his current wife, who is a director at his company DeMorgan, and asked if Wright was the inventor of Bitcoin, Guess What? She smiled and closed the door, declining to comment on it. Wright publicly announced last year his plans to establish the "World's First Bitcoin Bank" and described himself as CEO DeMorgan company. DeMorgan – a company "focused on alternative currency, next generation banking and educational products with a focus on security and creating a simple user experience." However, evidence can go wrong. 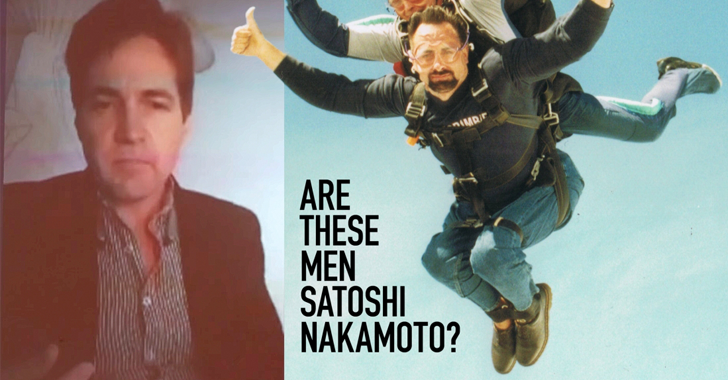 Various attempts to prove Satoshi Nakamoto's identity in the past have proved unsuccessful. Last year, Newsweek created headlines worldwide, claiming to "outed" the creator of Bitcoin 'Satoshi' as being a 64-year-old Japanese-American, who lives near Los Angeles. However, Wright's name has never appeared on the list of the possible creators of Bitcoin. So this time as well, the whole story could be nothing but just a big Hoax and the unverified leaked documents could also be faked in whole or in part.